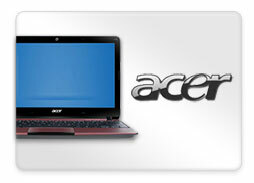 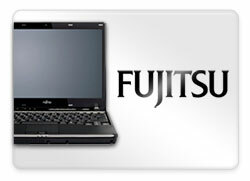 Laptop spares and parts from Laptopbits UK Supplier. 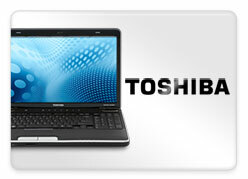 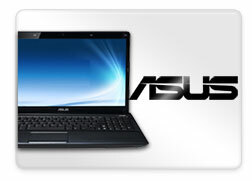 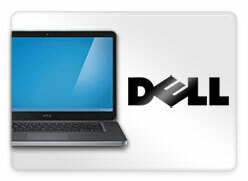 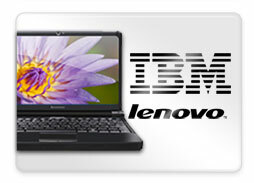 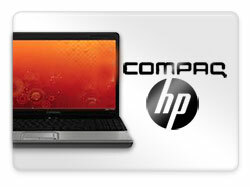 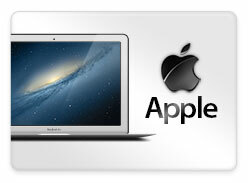 Laptop spares specialists since 2001, see our About Us page for more details. 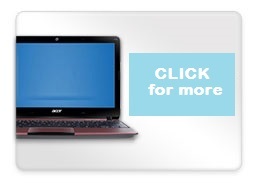 Simply choose your model below to see available parts, or search if you know the part number you require. 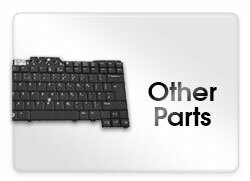 If we don’t list the part you need please contact us with details.